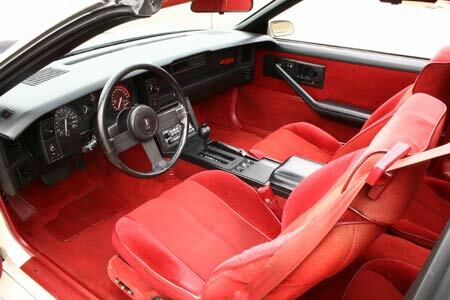 Finding a bone-stock ’86 IROC-Z these days is a rare treat. 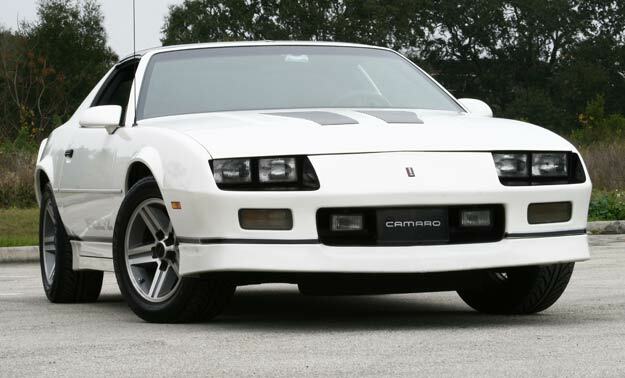 We purchased our 1986 IROC-Z Camaro used in March, 1987 at a VW/Mazda/Subaru dealership in College Park, Maryland. A close friend was the used car sales manager there. We were looking for a car, nothing specific in mind. We just knew we were tired of the econobox white Chevette my wife drove to work. Our friend let us know he had a car we might be interested in. When he drove it into our view with the T-tops removed and that red interior showing, we were sold. The original owner had traded it on a four-wheel drive Subaru because he was missing too much work due to snow. Janice drove it off the lot then she said, “This is my car!” So we left the Chevette as a trade and we were now Camaro owners. Janice drove the car daily and especially enjoyed her trip home after work with the T-tops out. We also enjoyed taking long weekend trips to the Outer Banks of North Carolina. Tops-out cruising is our preferred way to travel! The car has been garaged since we purchased it and has been kept stock. The paint and interior are original. We still even have the original carpet just as it came from the factory. 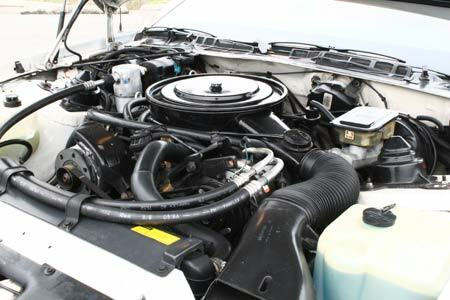 Our son David and I wanted to modify the car– aftermarket exhaust system for example– for a bit more horsepower, but Janice had veto power as it was her daily means to work. She liked it just fine like it is. 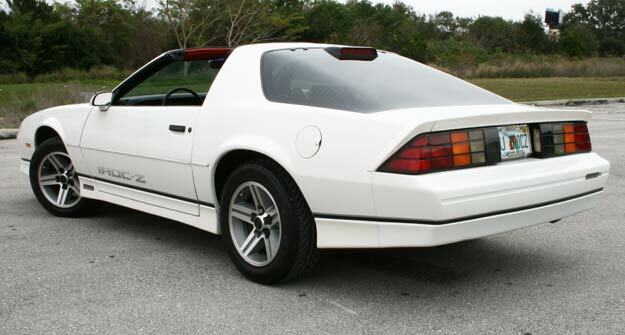 Now after all these years, it’s rare to find a stock IROC. For the most part the car has had the same mechanics working on it from the time we bought it. They took great care with it as they were honest, good friends. They also took care of our Chevy van and my Olds Cutlass. We moved from Riva, MD to Apopka, FL in 2005. Janice was retiring from the U.S. Postal Service and I accepted a transfer to Orlando with NCR Corp. Here again we were blessed to have great mechanics. We found them through the Camaro club that we joined. Both of us have always preferred Chevrolet and GM products. My first car was a ’56 Chevy Bel Air. Janice had a ’59 black Biscayne (known as her Batmobile) that her dad gave her as her first car. 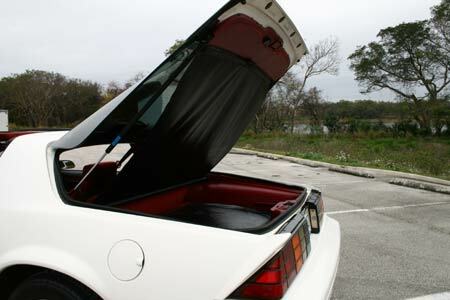 Since moving to Central Florida, we’ve connected with Classic Camaro of Central Florida. We have enjoyed the fellowship with our F-Body friends and have learned much from their experiences and technical knowledge. We have been involved in many cruises, car shows, and even the Orlando Veteran’s Day parade. Club membership has given us many unique opportunities. The car has 129K miles on it. It has the 305 cubic-inch engine with carburetor, automatic transmission, power windows, door locks and rear hatch pull down. The original radio had to be replaced. We found that a 4th generation radio fit perfectly. A club member had the radio and a plug compatible harness to make the replacement seamless. Not many folks notice the different radio, but the CD option gives it away for sure. 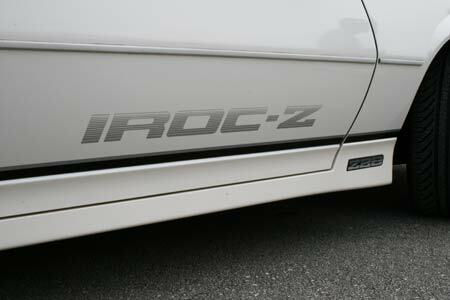 We have used but not abused our IROC-Z. 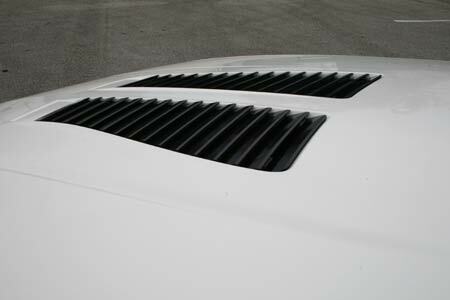 Janice was faithful to wipe down the engine bay when she washed the car and made sure that I did likewise. We continue to pamper and enjoy our driver survivor, savoring the years of memories and looking forward to many more! We were in Hawaii in the winter of 1986-87. The Sheraton Hotel had a newstand; prominently displayed on the cover of Hot Rod was the new 1987 IROC with the Corvette 350 engine. I dreamed of having a white one with gold stripes and wheels, so on our return to Canada one was ordered from Saskatoon Motor Products with all the options. 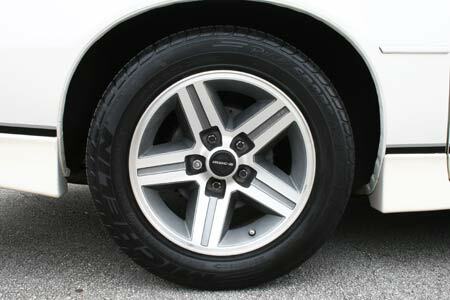 It was a gorgeous car from the time I first saw it, and it had lots of torque. I bought the same car whilst I was on holiday in Florida in 1987 from a local dealership and had it shipped the U.K. It turned out to be one of the worst cars I had ever driven. It was very badly built and we used to call it the ‘shake,rattle and roll car’ which is exactly what it did. Ended up selling it a couple of years later to a dealer who sold it somewhere in Spain. Nowhere near as good as the ’68 RS/SS that I own now. I had purchased a NEW blue IROC-Z28 with “gold lettering and pinstripes,” of the lot of Cal Worthington Chevrolet in Sacramento in 1986. I sold it, privately, in 1992. Perhaps I should’ve kept it after 30 years, now.